The IAC is a treasure-trove of Irish cultural activities. Throughout the year, attend concerts, dance performances, plays, films, lectures or readings, and be sure to enjoy “the craic” (great conversation). 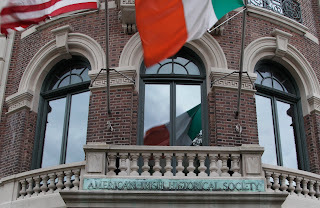 If you’re bitten by the Irish bug, the IAC also offers classes for children and adults in Irish music, dance, language, and history. 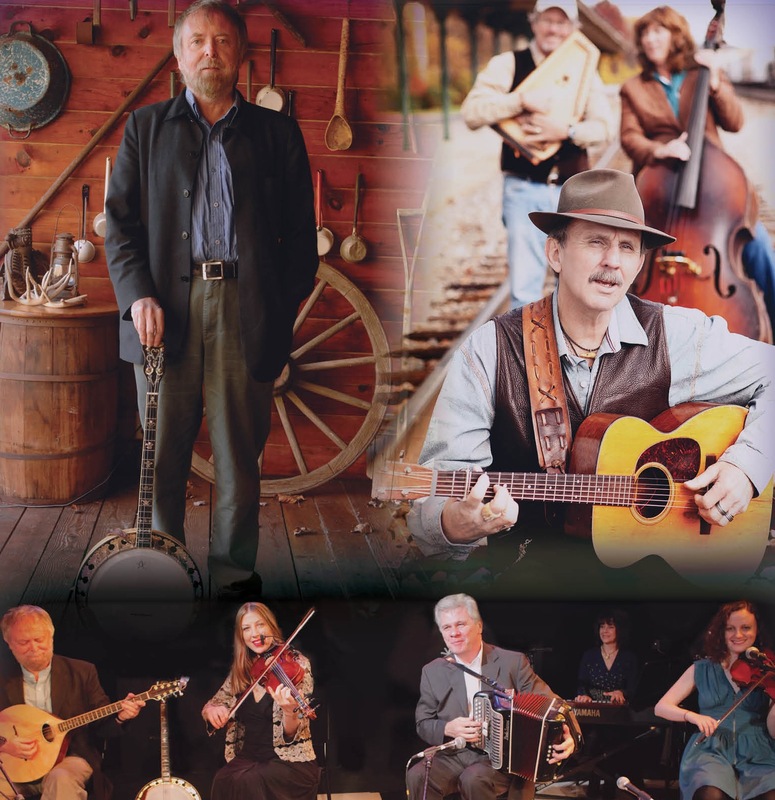 Great annual events include: St. Patrick's Day Open House (Free): Celebrate Irish music & dance with performances and craft workshops for the whole family. Book Day: Snag a free book by a great Irish or Irish-American author. 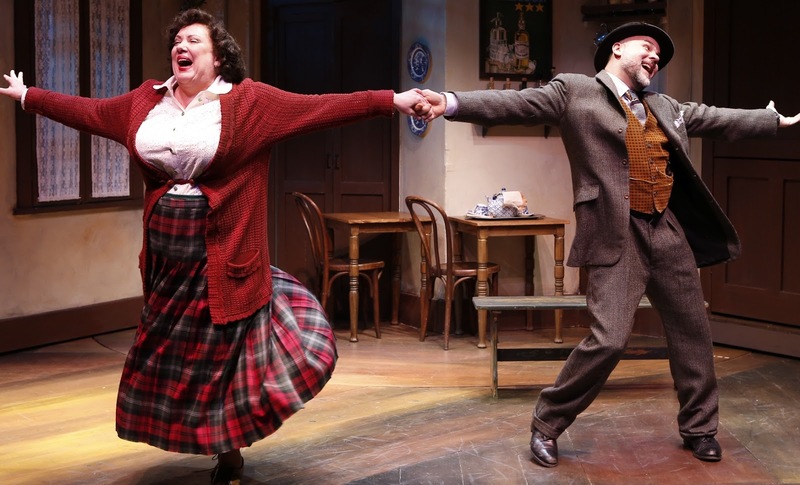 The Irish Rep features plays and musicals by well-known and emerging Irish and Irish-American playwrights. 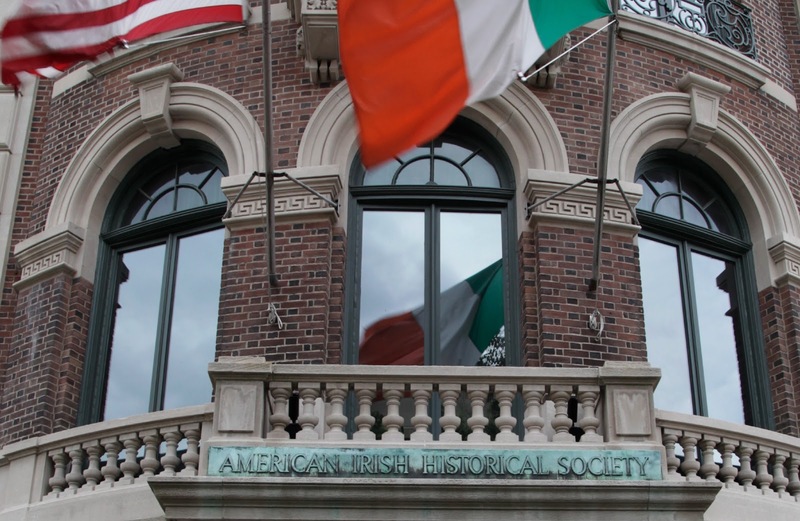 Founded in 1897, the AIHS celebrates the Irish-American experience with a focus on contemporary Irish culture. Events range from talks to art exhibits to readings and concerts on the harp, piano, penny whistle, and bodhrán. All take place in AIHS’ magnificent Beaux-Arts townhouse. In New York, there are Irish musicians playing everything from traditional, to rock to pop. No matter what your taste, there’s a band for you. Paddy Reilly's Music Bar (519 2nd Ave., at 29th St.; Tel: 212/686-1210; www.paddyreillysmusicbar.us): In NYC, there’s an Irish pub on almost every corner, but this is one of the best with great Irish music; Black 47 got their start here. Old Favorites: For 25 years, Black 47 was “Rockin’ The Bronx,” giving voice to the joy and the sorrow of all the Irish immigrants who’ve found a second home on Bainbridge Avenue and in other New York boroughs. Band leader Larry Kirwan now does solo gigs with a St. Patrick's Day concert. Some years, The Celtic Tenors, doing traditional songs, and The Saw Doctors, with their folk-rock vibe, roll into town. Sober St. Patrick’s Day® - This is a wonderful way to enjoy the sprit of the day with great Irish entertainment--acclaimed musicians, dancers, singers, comedians--but without the rowdy drunks. Long before people worshiped at Saint Patrick's Cathedral (1879), on Fifth Avenue and 50th St., they came here to the city's first Cathedral Church, founded in 1809. 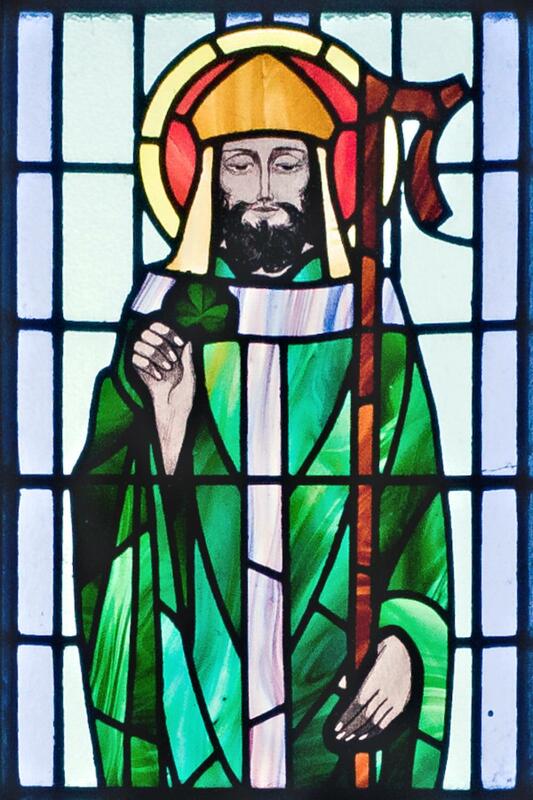 Today, Mass is given in English, Spanish, Chinese, and, on occasion, in the Irish language, Gaelic. Throughout the year, there are lovely concerts and other cultural offerings. 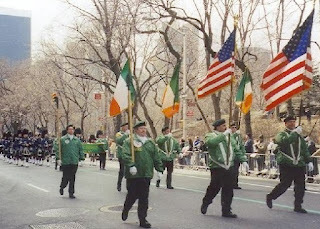 The first St. Patrick's Day Parade in New York was held in 1762, when Irish ex-patriots and Irish soldiers marched through the city. Every year, the Parade heads up Fifth Avenue, from 44th St to 86th St.
Did you know that Brittany, France is one of six Celtic Nations, proudly sharing the same heritage as Ireland? Every year, BZH NY invites musicians from Brittany to perform and celebrate St. Patrick's Day in New York.